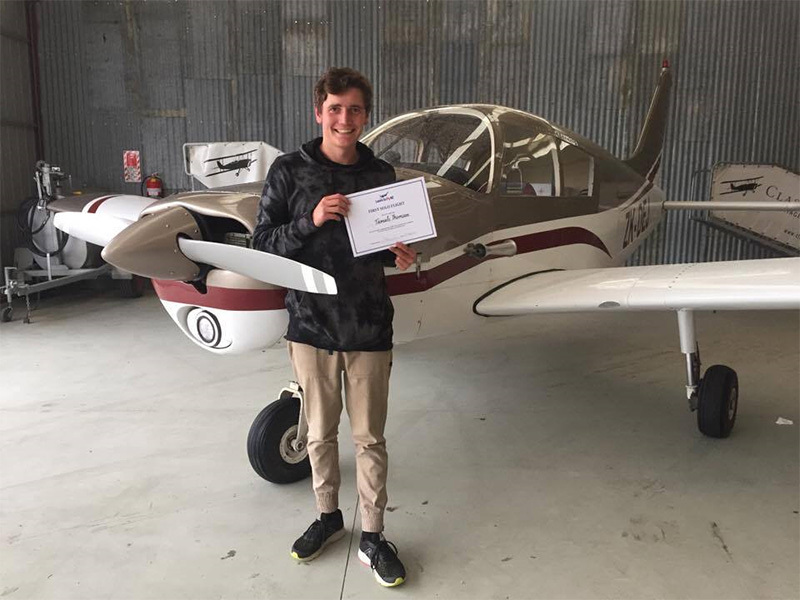 Aviation | Mount Aspiring College | Enjoy Success! The college has offered an aviation course since 2001. 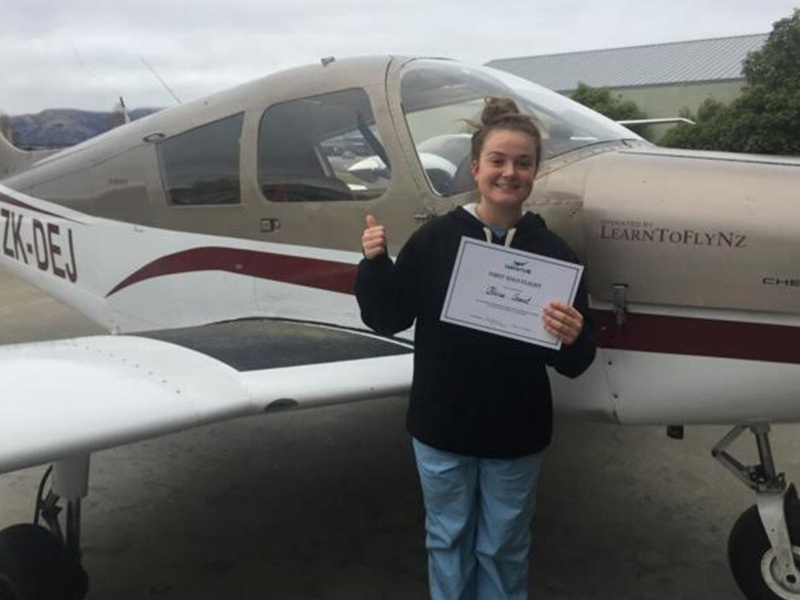 Senior students have the opportunity to attain a Private Pilot Licence (PPL), at the same time as they are studying for their national academic qualifications. 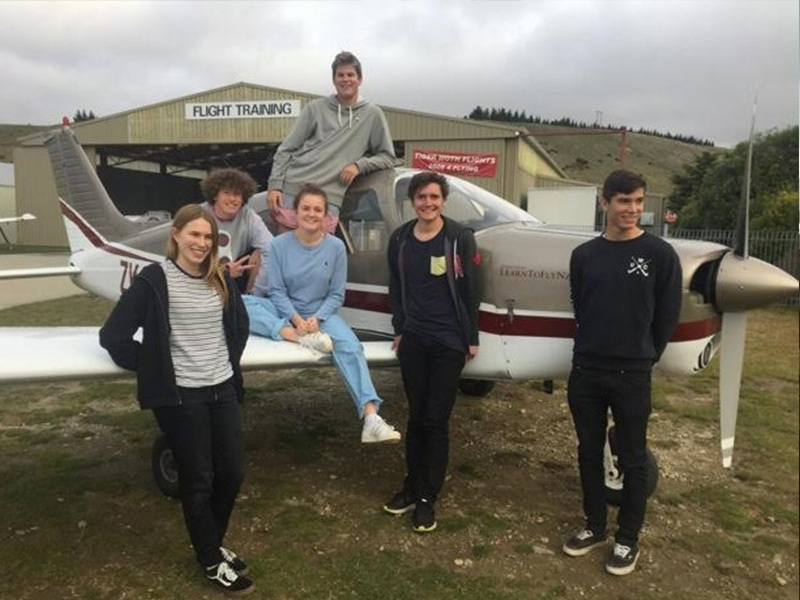 The course is available in fixed wing (aeroplane) aircraft and is run in conjunction with Wanaka Flight Training (www.learntoflynz.co.nz). 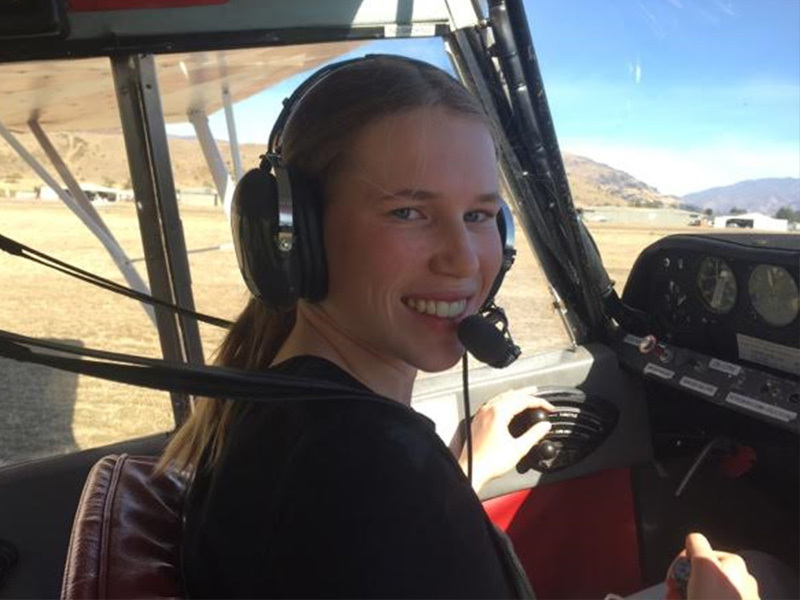 There are tertiary study pathways in Aviation for students in Wanaka. Full time commercial pilot licence (CPL) courses can be completed in both fixed and rotary wing aircraft. Pre-requisite qualifications are required for this course. Year 12 students must have a minimum of a Merit endorsement at Level 1 and Year 13 students must have a minimum of a Merit endorsement at Level 2.